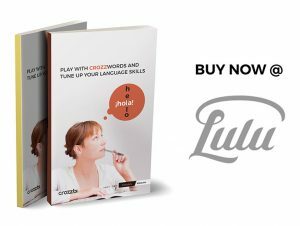 Get a new Spanish word, right in your inbox. Every day! Sign up, it’s FREE. 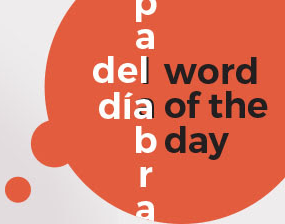 Your daily dose of Spanish… 1 word at the time. You know what that means? Yes, more than 300 words in one year… not really the biggest deal, is it? Right, but the real point is that these words will stick to you, because they are served ‘solo’. It’s that ‘Journey of a thousand miles’ that is taken one step at a time. Plus, if you keep them n your inbox, you can go over them again and again. During the same day, on any given sunday or at the end of the month. That’s the way your learn a language, almost without effort. Should you need more brain snacks? Then take a look at our The Power of 10 lists. These are small vocabulary lists of 10 words built around 1 theme. Why 10? Because that’s easy to remember and fun to learn. 10 words is not too much, nor too little. It’s just fine.